Bringing your menu to life. When it comes to today’s menu, it’s not just old-fashioned or black and white. 21st-century food trends are vibrant, as consumers are shaping 2018 with more interest in colorful menu styles and cleaner labels. This summer, vibrant natural foods are key contributions to menu items. 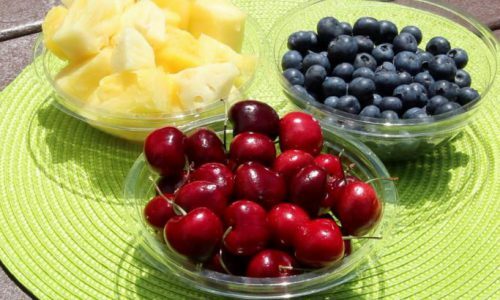 As the saying goes, life can be a bowl of cherries, so why not take advantage with natural foods that promote good health and are delicious. 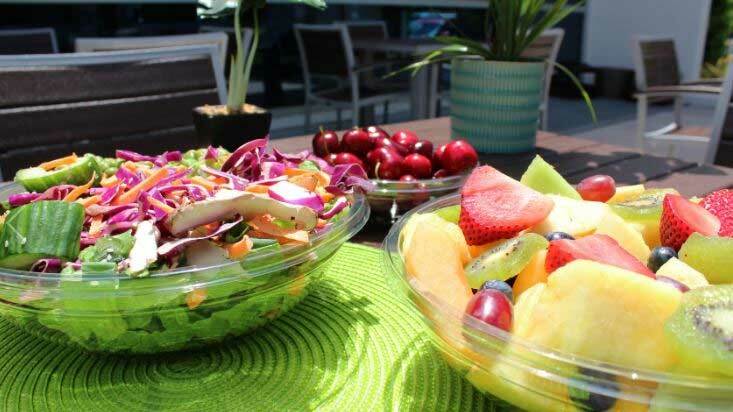 Our PET serving bowls are great for an upscale presentation of salads, soups, or deserts. They are offered in a variety of popular sizes, ranging from 12 oz. to 64 oz. Along with fruit bowls and multi-colored salads, there is a high demand for some creativity in your cup. Bright, clear cups are helpful when choosing beverages of bright, and vivid color. Our Crystal Clear Choice Cups are offered in 9 oz. to 24 oz. sizes., and are great for cold drinks when you want to cool down next season. They’re also great for colorful ice cream if you up for the unicorn ice cream dessert trend. Dessert and confectionary trends always stay sweet and hardly ever die down. You can store your best treats and other snacks in our Clear Hinged Deli Containers. Offering strength and security, these containers have a secured button-lock closure system to keep snacks from spilling. Even if you want to brighten things up with “glonuts” (read my last blog post), our containers will make your snacks shine while delivering an environmentally friendly message. Choose Genpak’s clear packaging solutions when an upscale presentation is needed. Check the latest video featuring our clear containers, where I walk you through the best options for food innovation.